You know this is a dangerous world. But, danger and bad guys shouldn’t prevent you from enjoying life! Knowing you have protection on you creates a peace of mind that helps you push away any fear and know that you are in control! The suggestions below are excellent to keep on your keychain and in your purse! 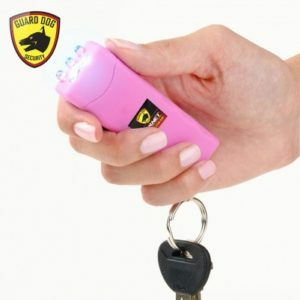 Smallest Stun Gun in the World – Perfect for a Keychain! Looks Exactly Like Lipstick – Great For Your Purse! If you are looking for protection to keep by your bed in the event of a home invasion, this protection pack is for you! 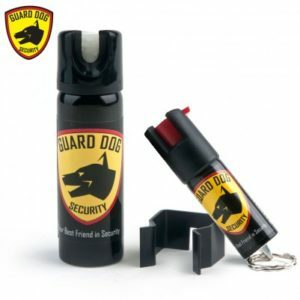 It is a combination of our most powerful tactical flashlight and 2 ultra potent pepper sprays. Plenty of non-lethal protection to keep you and your family safe. Keep In Your Nightstand – Great Flashlight, Even Better Stun Gun! 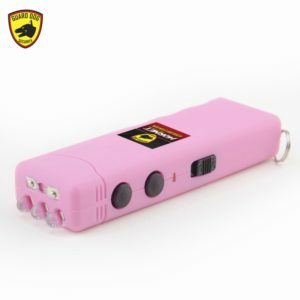 Pepper Spray – Perfect to Disable any Assailant or Bad Guy! If you’re getting off work late, leaving a restaurant after being with friends, or stopping to get gas at night – all three of these situations have proven to leave women most vulnerable. It’s easy to be afraid, but when you’re protected that fear vanishes and you can have fun and get done what you need to! 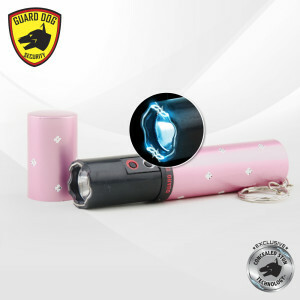 Easy to Carry In Your Purse – Strong Flashlight for Nighttime & Even Stronger Stun! Walking your dog, running in the park, or walking through the neighborhood – it’s always a great idea to keep some sort of defense on you. Some carry a stick others just hope they can get away. With this awesome stun baton – you don’t leave anything up to chance. 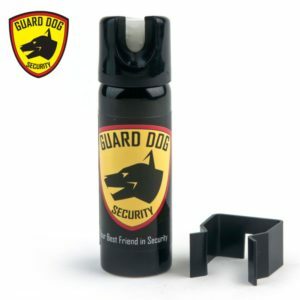 It provides perfect protection from wild dogs or wild criminals!